All the stars who were born in 90s are currently dominating the small screen. 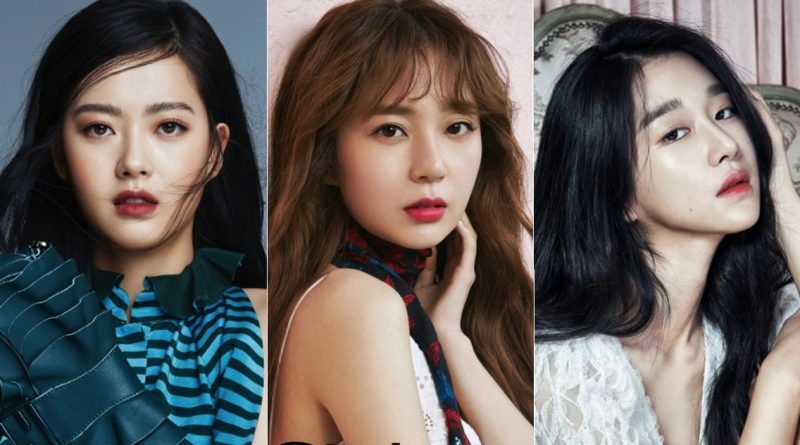 Actresses like Park Shin Hye, Park Bo Young, Shin Se Kyung, Go Ara, Baek Jin Hee, Kim Tae Ri, Seo Ye Ji and Im Ji Yeon is also known as the ‘Golden Line’. They’re all charming and attractive through their acting performances in the past year and has become the talk of the town. In this summer, the small screen is surely be dominated by ‘Miss Hammurabi’ Go Ara, ‘Let’s Eat 3’ Baek Jin Hee and ‘Lawless Lawyer’ Seo Ye Ji. Go Ara has greeted the viewers through her drama KBS ‘Hwarang’ and drama OCN ‘Black’ in the previous year and now she is actively acting in JTBC’s newest drama ‘Miss Hammurabi that aired since last Mei. Her character is wearing a legal uniform and that is none other than the judge who has an ideal for the human right and she is successfully captured the viewers heart through her performances. Baek Jin Hee is currently preparing herself to greet the viewers through her newest drama in tvN entitled ‘Let’s Eat 3’ that is set to air for the first time on 6th of July this year. Baek Jin Hee which is caught up in her busy life after became the main lead in KBS drama ‘Jugglers’ has finally return to the small screen after six month of absent. Baek Jin Hee has been chosen as the main female lead named Lee Ji Woo in drama ‘Let’s Eat 3’. 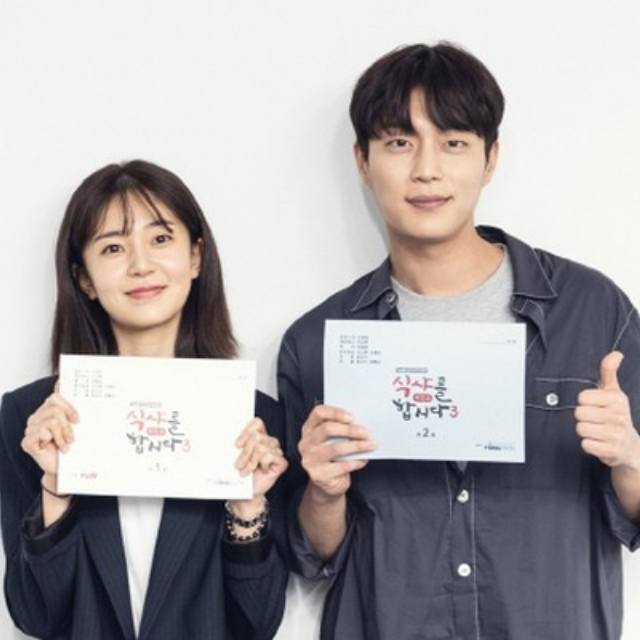 Yoon Doo Joon which is the main male lead in the first and the second season will be returning to the third season with the same role. Seo Ye Ji combined her dazzling look with her acting ability in her newest drama ‘Lawless Lawyer’ which aired in tvN since 12th of May. 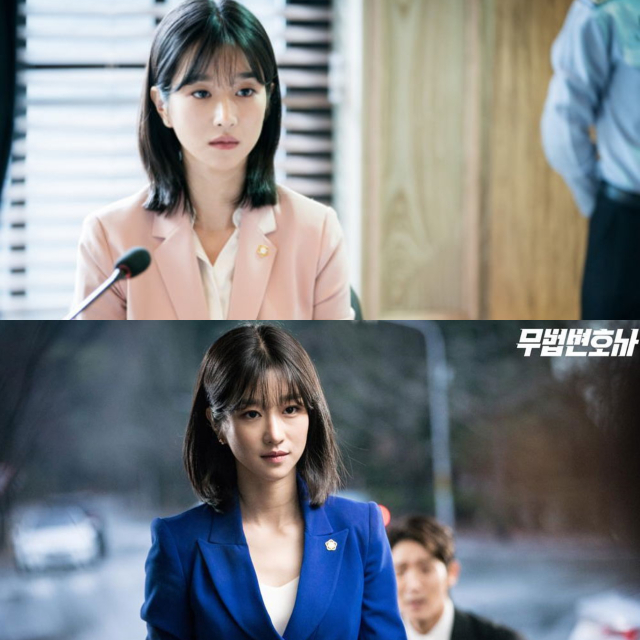 Her image character as a woman which imprisoned by the extreme religion cult in drama OCN entitled ‘Save Me’ is now turning into a tough woman named Ha Jae Yi in drama ‘Lawless Lawyer’. She successfully bring her character into life by combining her straightforward attitude, good looks and her unique and mysterious charms. Lee Joon Gi who played the role of Bong Sang Pil also showed spectacular performances both at action and the melodrama.